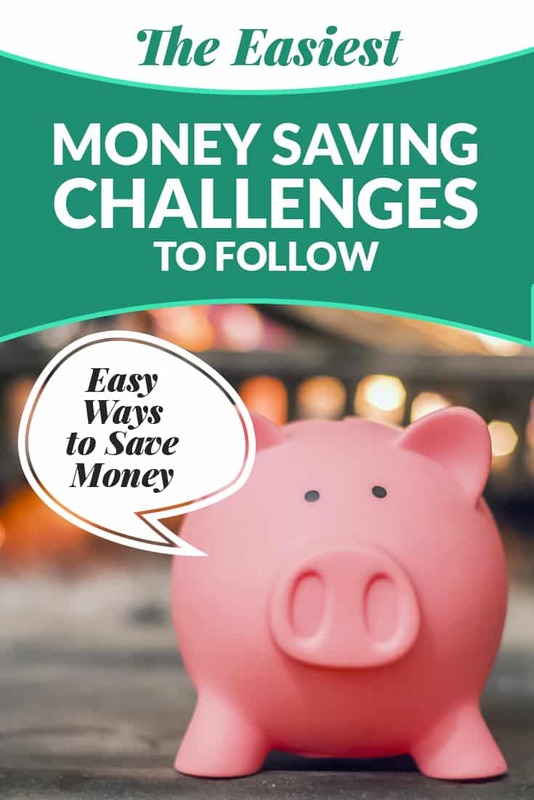 Money Saving Challenges - Easy Ways to Save Money! Money Saving Challenges – Easy Ways to Save Money! The beginning of a new year is a great time to jump in on a money saving challenge. With the fresh start, you can gain a positive outlook that helps your mind and your bank account. Where do you begin with a challenge that saves you money? There are a few different kinds you can participate in, and we will discuss some of the most popular below! With this kind of money saving challenge, you commit to saving a certain amount of money each week. You can place the weekly deposit in a bank account or keep it in a piggy bank at home. You can choose to add in the same amount of money each week or scale it as the year goes. 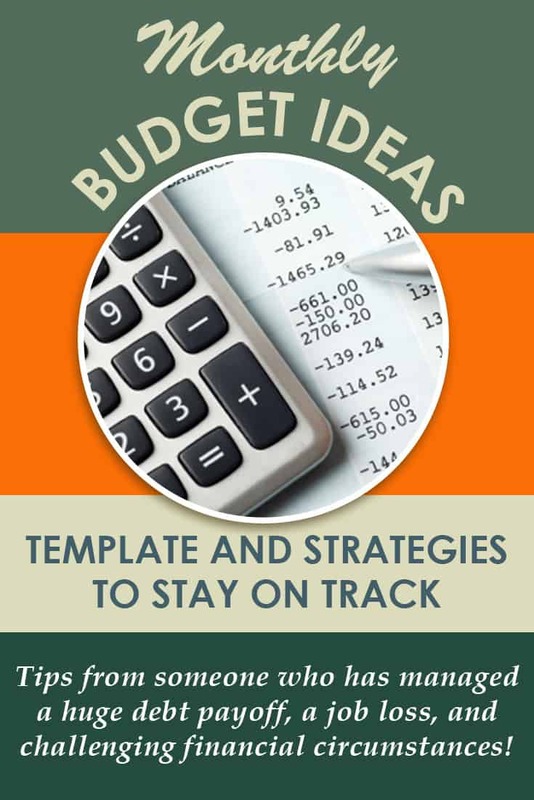 This is a great idea because most of our budgets will be hit hard by the recent holiday season. Though most people only contribute a small amount each week, by the end of 2019, you’ll have a nice little savings built up! Interested in getting started with a 52-week savings challenge? 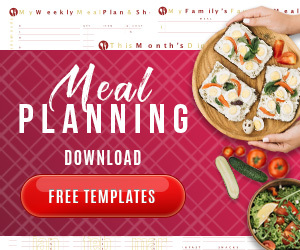 You can download helpful charts all over the internet, like the 52-Week Saving Plan here , which helps you save over $1300 in a single year! Your challenges don’t have to be all about saving money for a rainy day. They can also work to help control your spending so your budget isn’t destroyed and you aren’t living paycheck to paycheck. With this kind of challenge, you vow to carry cash for expenses throughout the entire year. Cut up your credit cards at the beginning so you won’t be tempted to use them. Bills can still be paid online or by check, but everything else (groceries, clothing, gas, etc) should be bought with cash. The idea is that you determine how much cash each category needs…and you don’t go over. Nor do you pull from another category’s budget. To get started with a cash only system, you may want to consider learning more about Dave Ramsey’s envelope method. 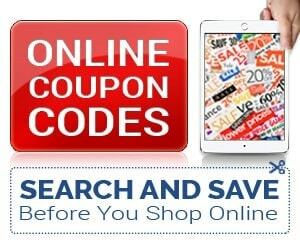 It’s a great way to curb your spending and use cash for the purchases you need to make. Another fun way to challenge yourself to save more money in 2019 is a no-spend month. Just as the name implies, you commit to spending no extra money in a given month. Of course, you will still want to pay your normal expenses, and maybe even set aside a little money for the unexpected. However, this is the month to see just how well you can eliminate temptation and keep your money in your wallet. Forego last-minute coffee runs or pedicures with the girls when you are trying to complete a no-spend month. These money saving challenges are a great way to boost your efforts to get out of debt, start an emergency fund, or pay for a fun vacation or new car. Just stay dedicated to the challenge you choose and you’ll see the rewards in your wallet soon!